Jonathan Gonzalez is battling Monterrey teammate Arturo Gonzalez for his starting spot. 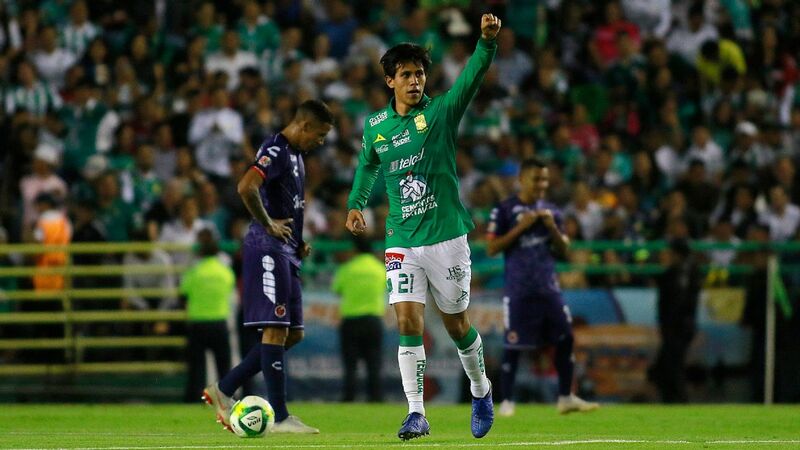 Monterrey midfielder Arturo "Ponchito" Gonzalez may just go on to have the brightest career of all the winner from Mexico's 2011 Under-17 World Cup team. 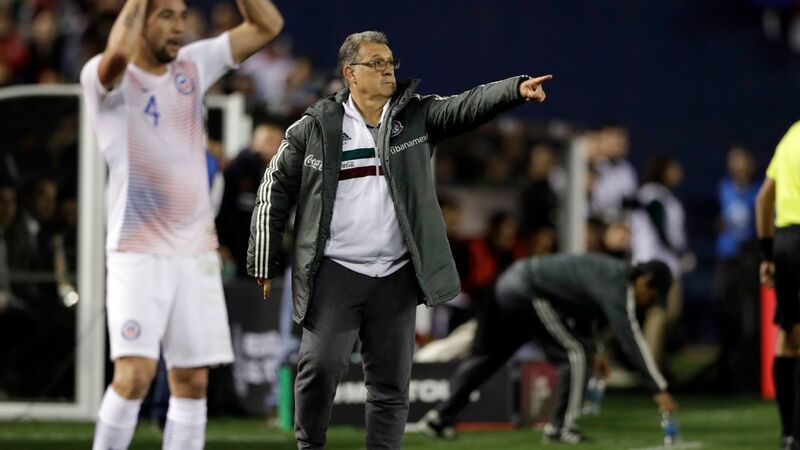 And while Juan Carlos Osorio's squad appears to be largely decided for the World Cup this summer, the form of the 23-year-old, former Atlas player will surely be catching the national team manager's eye. 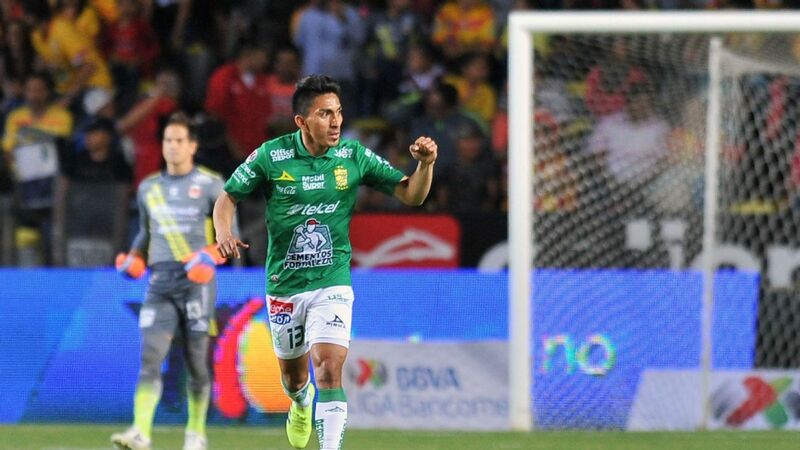 Aside from Andres Guardado, there aren't many left-footed midfielders with real quality in Mexico's depth pool and Gonzalez may be able to put himself in a position to battle it out with Pachuca's in-form midfielder Erick Gutierrez for a place in Russia. 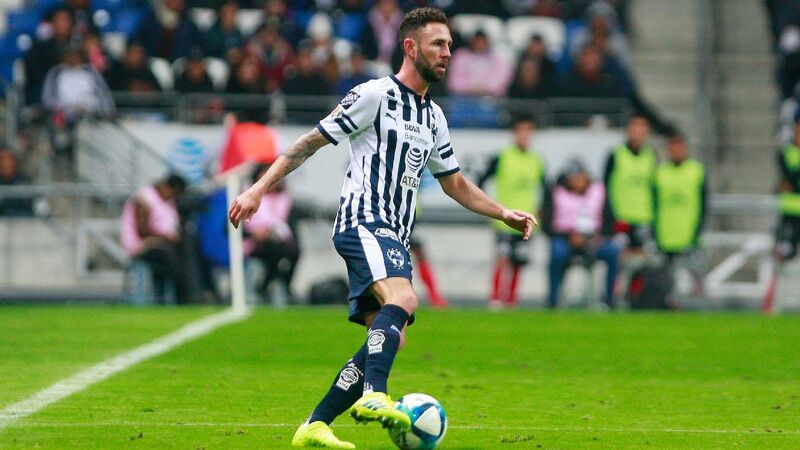 Gonzalez and Monterrey's next challenge will be away at Necaxa on Saturday, with the midfielder looking for his eighth start of the season. 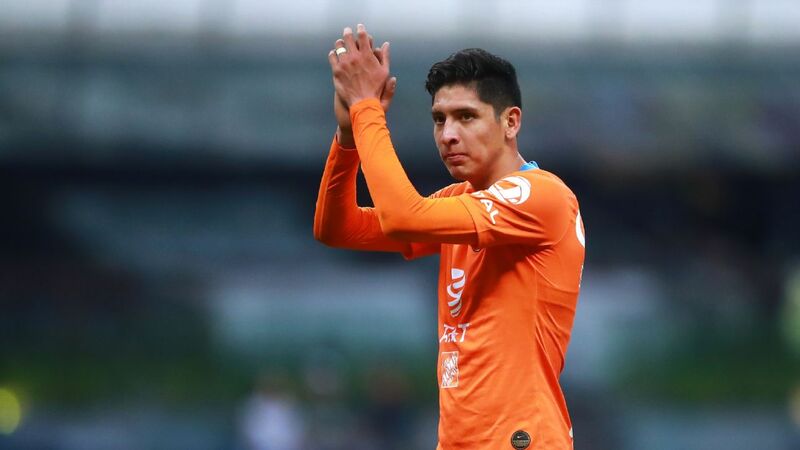 The youngster has started ahead of Uruguayan veteran Carlos Sanchez at times this season in an increasingly competitive Monterrey midfield. 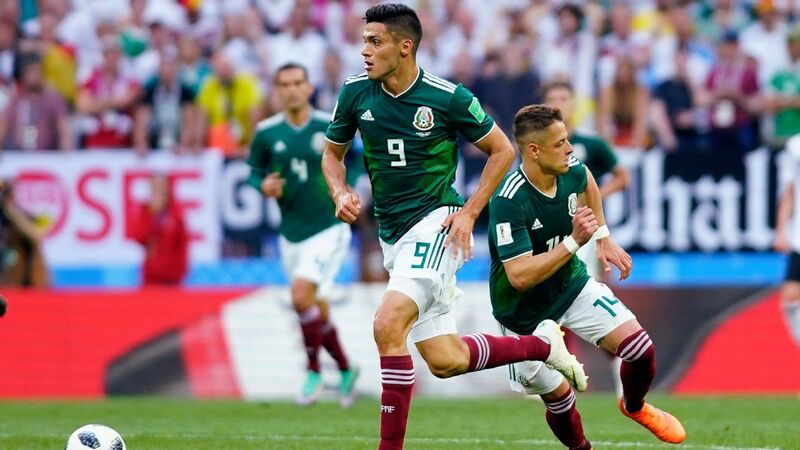 Gonzalez isn't the only Monterrey midfielder with last-ditch hopes of going to Russia, either, with a battle emerging between 18-year-old Jonathan Gonzalez and Jesus Molina for the holding role at Rayados. 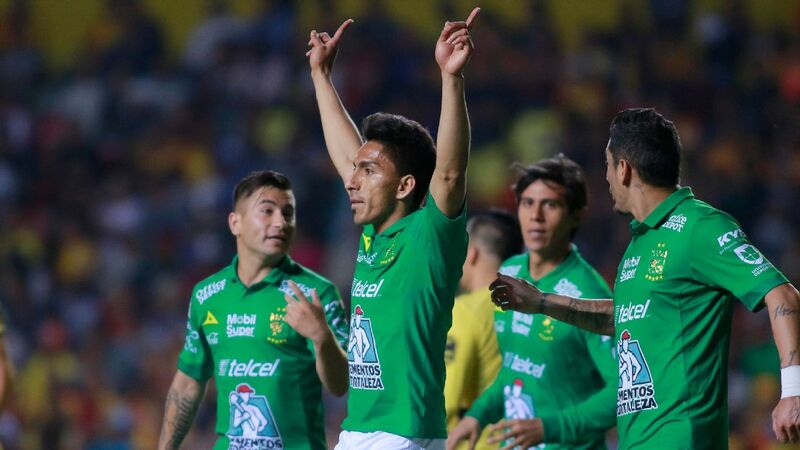 Molina was given the start ahead of Gonzalez in the midweek 2-2 draw with Cruz Azul and we'll find out on Saturday whether that was simply due to the 18-year-old being rested, or coach Antonio Mohamed wanting a change in the midfield dynamic. 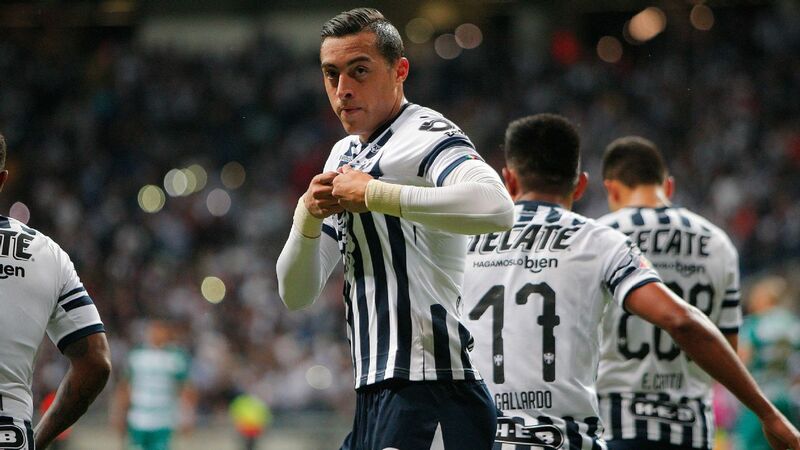 Erick Gutierrez is firing on all cylinders for Pachuca as they play Chivas on Saturday. Two years ago in the 2016 Clausura, Pachuca and Chivas finished Liga MX's regular season with the league's best defenses. Both clubs only conceded 16 goals. In that same season, Tigres conceded 19 and Monterrey 23. 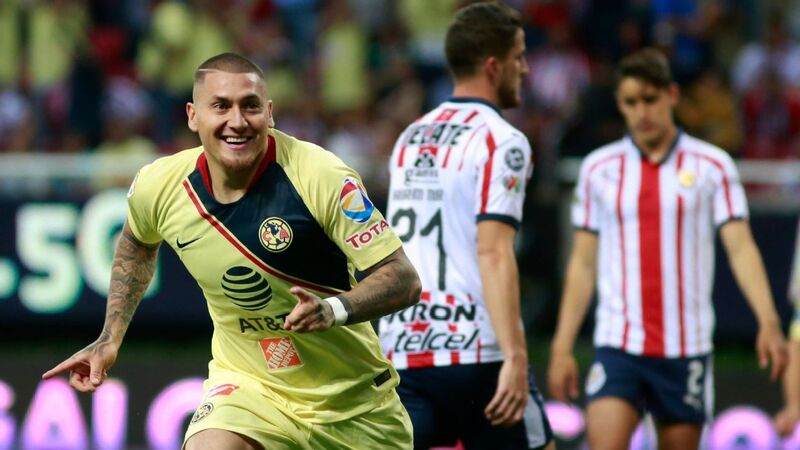 At the time, Pachuca and Chivas weren't far off from competing for Liga MX's title. Pachuca went on to win the 2016 Clausura, and Chivas did so a year later in the 2017 Clausura. Usually, matches between Diego Alonso's Pachuca and Matias Almeyda's Chivas tend to give some of the best football the league can offer, but for Saturday's game there's doubt on whether they'll deliver. Pachuca will arrive to Estadio Akron after back-to-back wins over Veracruz and Xolos. 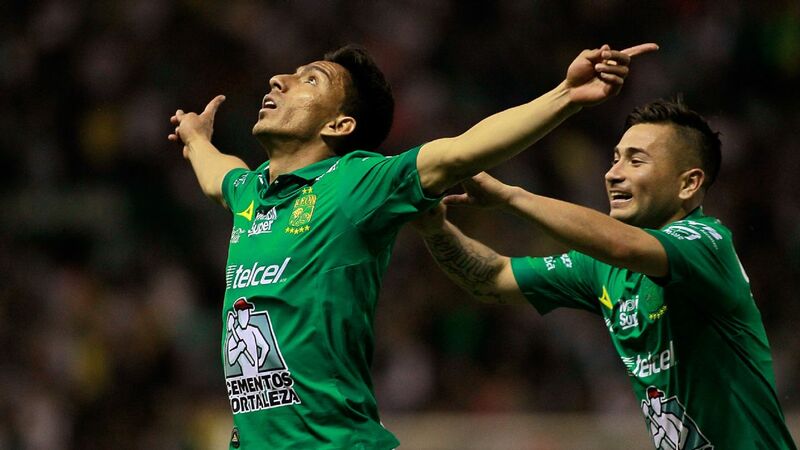 Before embarking on this winning streak, Pachuca had conceded 12 goals in five games. Against Veracruz and Xolos, the team didn't concede any, which makes Pachuca the favorite to walk away with the win on Saturday. 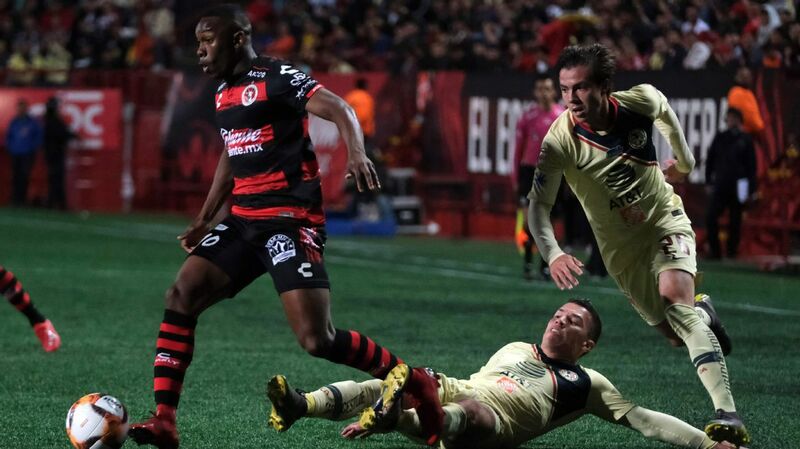 To pile on the woe, Chivas have yet to earn a point at home all Clausura. 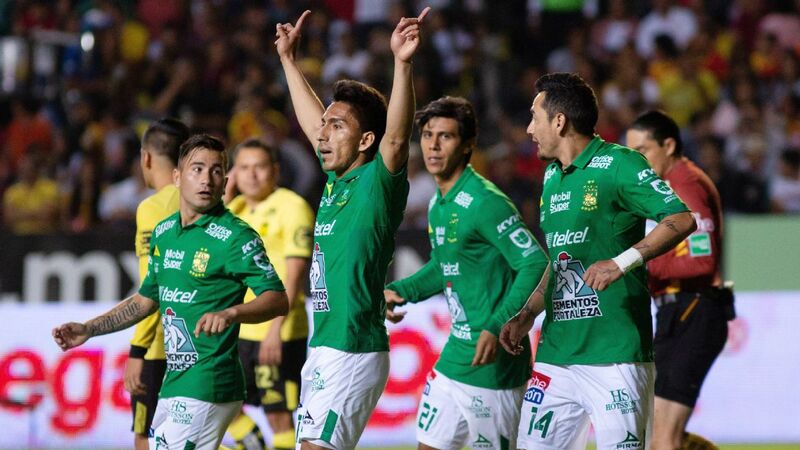 Outcome aside, the match will showcase some of the best young Mexican prospects in Liga MX. Twenty-four-year-old Rodolfo Pizarro is still one of the best up-and-coming players in the league, but it's becoming evident that he must move to Europe soon if he wants to continue maturing as a footballer. Meanwhile at Pachuca, 22-year-old Erick Gutierrez has scored three goals in his last three games and is playing superb football. 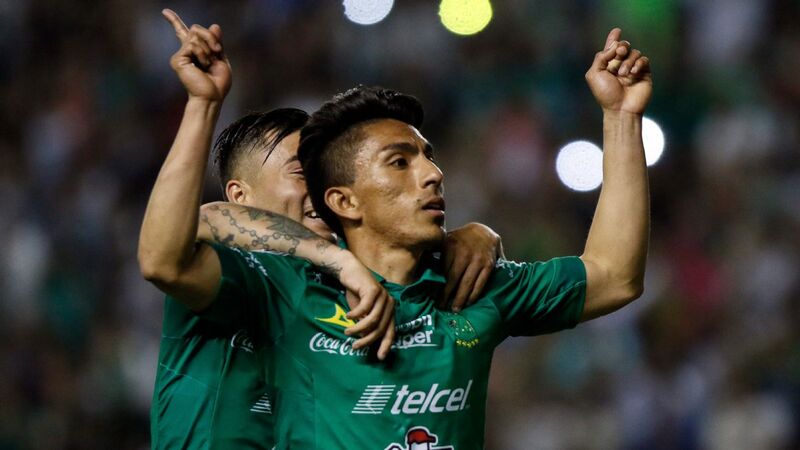 His time in Liga MX is almost coming to an end, and the idea that he's heading to Europe this summer seems to be becoming more of a reality with each passing day. Can Caixinha get Cruz Azul back on track? 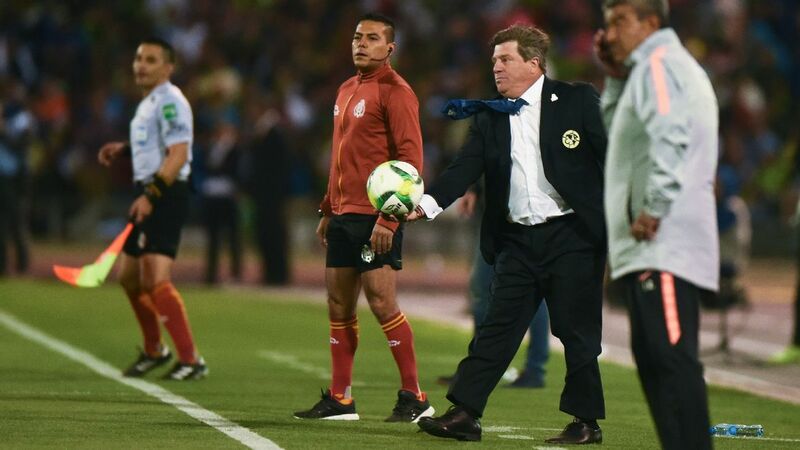 Caixinha hasn't yet delivered what was expected when Cruz Azul brought him on board. 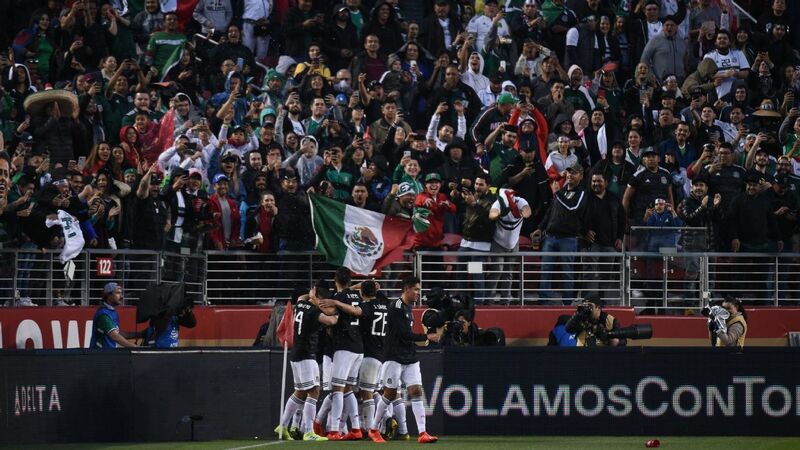 This is not the season Cruz Azul fans envisioned when the team hired former Santos Laguna and Rangers manager Pedro Caixinha over the winter. In his previous Liga MX stint, Caixinha won the league with his team playing flashy, attacking football protected by strong play at the back. Nevertheless, Cruz Azul has not been effective on either side of the ball in the Clausura 2018, and the team drags into this Saturday's match against Puebla on a five-game winless streak. Lodged in 15th place with just seven points, La Maquina will face a surprising Puebla team that is fifth, with four wins in seven matches. 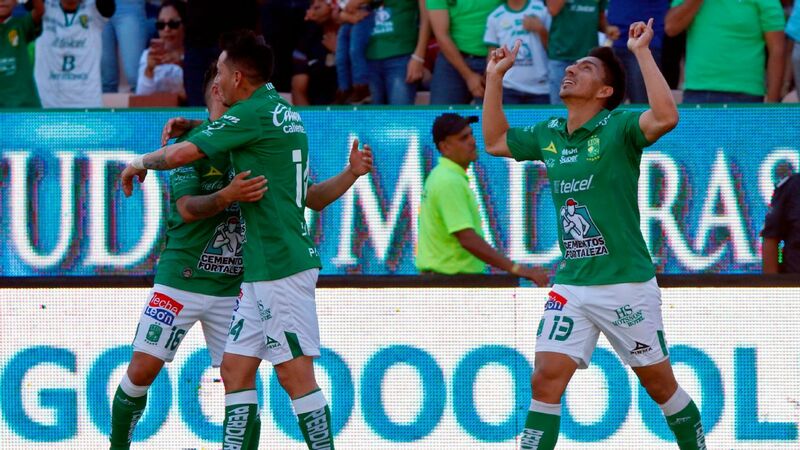 Puebla has already proven to be a giant-killer this season with wins over Guadalajara, Tigres and Toluca this season, not including a 3-1 win over Cruz Azul in the Copa MX last January. The signing of Bolivia midfielder Alejandro Chumacero ranks as one of the league's best thus far in 2018, while big-money Mexican international Carlos "Gullit" Pena has been disappointing for Cruz Azul. This will be the third time both teams face off in the last month, with Cruz Azul winning the return Copa leg on Feb. 7. However, this match could go a long way towards defining the future for both teams this season.